Dr. Huang’s experience with ulcerative colitis was so profound, it influenced her choice of specialty. OC SPOTLIGHT is a regular column on medical professionals in the ostomy community. For women with inflammatory bowel disease (IBD) who wish to conceive the process can often be a daunting one, and finding a physician who has firsthand experience with the illness is nearly impossible. Unless you’re lucky enough to be a patient of Dr. Vivian Huang who is a gastroenterologist in Toronto, Canada at The Preconception and Pregnancy in IBD clinic. Not only does she specialize in pre-pregnancy health and management for patients with IBD, she herself has ulcerative colitis and an ileostomy. Dr. Huang can relate to others who have daily digestive issues and are too embarrassed to talk about it. She was officially diagnosed in 1996 during her first year of college but had symptoms of IBD for six years prior. “Back then I didn&apos;t bring it up with my family because it’s not something we talked about. I hid the fact I was sick and had incontinence issues,” she said. “I didn’t make it to the bathroom in time and had an accident at school. I realized that day how very ill I was and desperately needed treatment.” Soon after, Dr. Huang was diagnosed with ulcerative colitis. And those patients are lucky to have her. A doctor who truly understands what you’re going through is comforting. At her Toronto clinic, Dr. Huang sees women with IBD and ostomies to address their concerns with infertility, conception, and pregnancy. 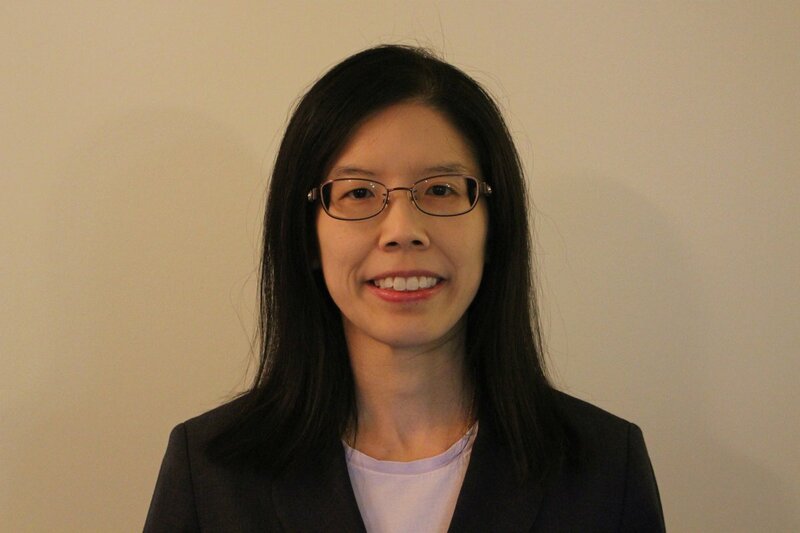 Although many of these concerns – such as inheritance of IBD, the danger of medication during pregnancy, and birth complications – are unfounded, Dr. Huang notes that pregnancy with IBD can be more complicated. For example, though ostomy surgery itself does not affect fertility or pregnancy, women who have had extensive abdominal surgery may have significant scar tissue and adhesions. “Women with an ostomy may have changes in the peristomal area (e.g. blockage if the intestines are compressed as the baby grows, leakage if there are skin changes or stretching, and the appliance may not stick as well) or partial obstruction related to adhesions that may have formed during abdominal surgery,” she said in a recent interview with Shawtel Bethea. For women who have IBD and who are thinking about trying to conceive, Dr. Huang recommends discussing pregnancy with your healthcare team beforehand. Most pregnancies go smoothly, but Dr. Huang notes that women with IBD will be placed in a high-risk category as a precaution. And although they should take the same precautions as “healthy” women in terms of alcohol use, supplements, etc., women with IBD should also see their GI more frequently, pay close attention to their nutrition, weight, and disease state, and seek treatment immediately if they feel their condition is worsening. Learn more about managing IBD during pregnancy at pregnancy.ibdclinic.ca.